Your decision to believe what others tell you is fact or what they tell you is possible may be preventing you from going after the things you desire and can stop you from being your authentic self. Although some people might disagree, I have had a strong tendency to believe what I’m told. Fortunately, this has been less of an issue as I’ve matured. Tap along with this video to gain more clarity about your tendency to believe what you are told. Why is it so hard to set boundaries with other people? This is something that I have struggled with most of my life. 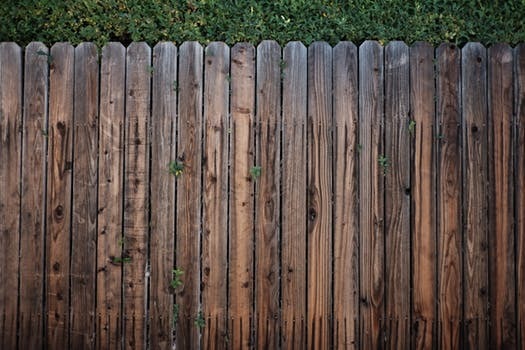 For me, setting boundaries gets all mixed up with religious teachings about loving other people, societal values, and the general admonition to be nice. Intellectually I know that one can set boundaries without being mean. Emotionally, it usually still feels mean. Try this tapping. Setup (tapping karate chop point): Even though I find it hard to set boundaries with other people, I deeply and completely accept myself and all of my feelings. Even though I have found it hard to set boundaries with other people in the past, I accept myself and all of my feelings about this. Even though I find it hard to set boundaries with other people, I deeply and completely love and accept myself and am looking forward to feeling better about this in the future. Top of Head…I am looking forward to respecting my own needs while still respecting other people. This tapping sequence is just a jumping off point. One way to take this further is to tap while telling the story about a specific time that you had trouble setting boundaries. 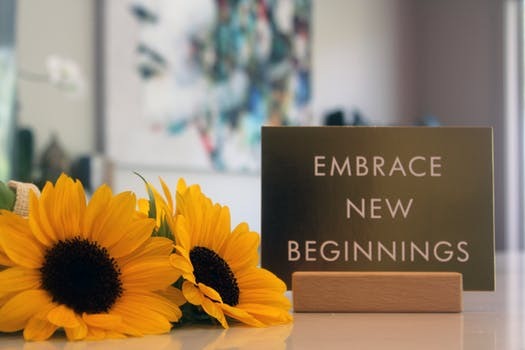 Include what happened, the thoughts in your head at the time if you remember, the feelings that were present during the event, the feelings that you have now when you think about the event, and even how you wished you might have handled it differently. The more specific you get, the better the result. 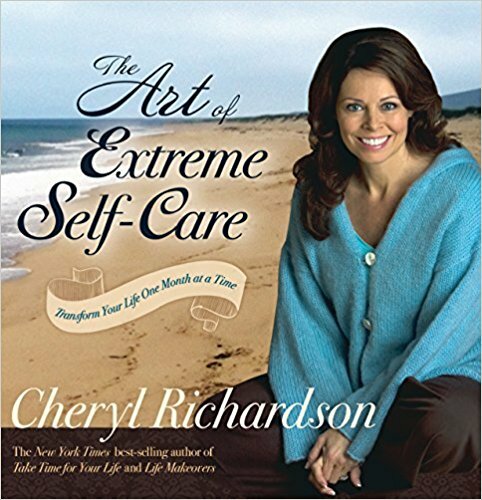 The Art of Extreme Self-Care: Transform Your Life One Month at a Time by Cheryl Richardson is aesthetically pleasing and full of insight. This is a wonderful book and I have recommended it to many of my clients, friends, and family. I have read a lot of self-help books. This is definitely one of the best. I felt like I actually had a “to do” plan at the end of each chapter and I kept post-it notes nearby to flag section that I wanted to go back and re-read because the book was much too beautiful to mark or damage the pages. Cheryl’s insightful observations and direct questions stimulated several pages of notes for my tapping journal. It looks like I have a lot of work ahead of me, but instead of dread like I often experience while reading this type of book, I am actually excited to do the work. It has been a while since I read it the first time but have picked it up again. I am as excited about it now as I was the first time. Why All of the Book Reviews? Thanks for the question. The quick answer is that I’m addicted to books. The long answer is that I believe strongly in bibliotherapy. The term bibliotherapy may be relative modern; however, the concept of using books for healing is reportedly as old as the sign of the anxiety Grecian library at Thebes which translates as, “the healing place of the soul.” In the 1930s Dr. Karl Menninger and Dr. William Menninger advocated the use of books within the psychotherapeutic process. Pardek, an expert in bibliotherapy, defined it as a dynamic interaction which occurs between the personality of the reader and the literature. Others define bibliotherapy as the use of literary work in the treatment of emotional and physical problems. NOTE: Books are not a substitute for the therapists’ time and are not to be considered a shortcut. When you walk through a bookstore or browse online you will likely notice a very large section of books labeled psychology or self-help. Many of these books may be recommended by a therapist during treatment. Bibliotherapy is not limited to that section of books alone. Biographies, novels, non-fiction, comic books, and children’s books may also be used to stimulate growth and wellness. The use of movies and videos has also gained popularity in achieving the same goals. You can be sure more book reviews are coming……Happy Reading. Posted on March 26, 2018 March 26, 2018 Categories Book ReviewTags bibliotherapy, Personal GrowthLeave a comment on Why All of the Book Reviews? 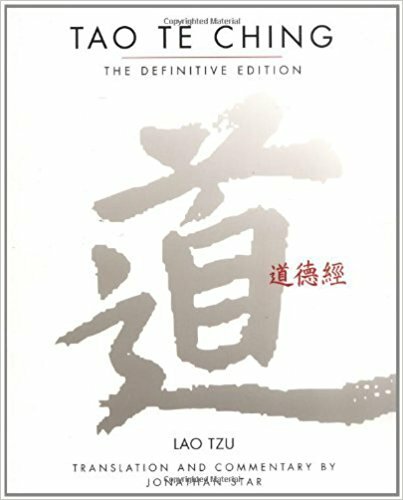 I have been reading Tao Te Ching: The Definitive Edition by Lao Tzu, translated by Jonathan Star for quite a while now. Sounds like light lunch time reading, doesn’t it? In the introduction I was struck with the similarity between the Tao Te Ching and the Holy Bible. Please hear me out. The first similarity was the difficulty in preserving a knowledge base that was primarily oral. Both the Tao Te Ching and the stories of the Holy Bible were oral traditions that were written down at a later time. There are many similar challenges including the writer’s own biases when hearing and re-telling a story, the political and cultural influences of the time, language translation issues, and poor memory. Have you ever played telephone? 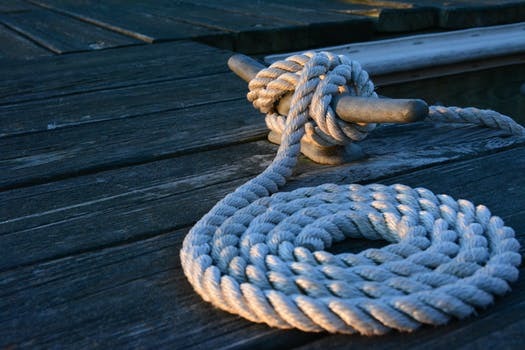 By the time you get even 2-3 people deep into the retelling of a message it can often be significantly altered, not just in the details, but in the real message of the story. The second similarity that struck me was the question of whether the story or phrase was intended to be literal or illustrative. 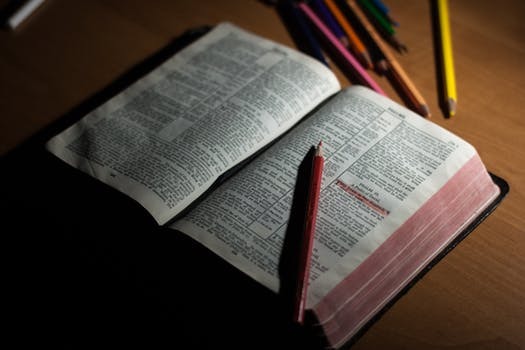 This quandary is often evident in Bible stories and there is considerable discord between the factions that believe that everything is literal and those who believe it is a figurative lesson meant to inspire or teach. A third similarity was that reading the verses of the Tao Te Ching elicits more questions that the answers provided. That has often been my experience when reading from the Bible. I can easily generate long lists of “but what about…?” from either book. 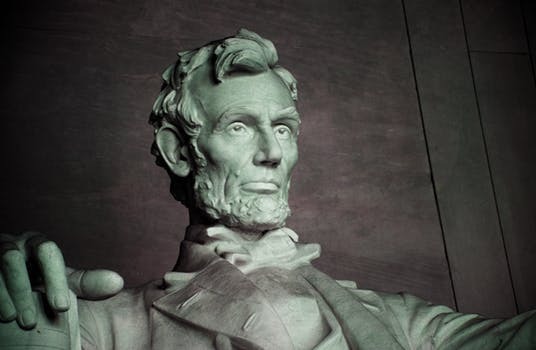 You may be wondering where Abraham Lincoln fits in all of this. As I was thinking about writing this post I recalled an event many years ago when my older son, then about 3 or 4, was almost inconsolable when he asked me about the man whose face was on the penny. I told him about Abraham Lincoln, and he asked me where he was. I explained that he had been killed many years ago. My son began crying. When asked why he was crying he stated, “because I’ll never get to know him.” That is also the truth of the Tao Te Ching and the Holy Bible. We will never really know. As seekers of truth and wisdom we can make best guesses, sit in meditation, engage in prayer, and evaluate the cumulative knowledge of others, but we will never really know. For me it does feel sad. So much has been lost. Beyond the wisdom of the texts, what can I learn from this? It is my responsibility to share the stories of my “tribe”, culture, and my life. No one else can really do it. If I want to know the stories and beliefs of my ancestors, I need to ask while they are still here and able to share them with me. I wait at my own peril. Say this statement aloud, “Who I am is constantly changing.” How true does that feel to you? Rate it on a scale of 0-10 (10=very true) and write down your number. 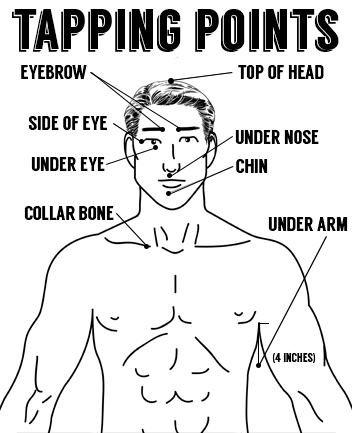 Begin tapping on the karate chop point and say the setup statements. Setup: Sometimes I am confused about who I am. It seems that who I am is constantly changing. When I think I know something about myself it feels really good. When I’m uncertain about something I feel somewhat unbalanced. Accepting the changing nature of who I am is uncomfortable to me. In spite of this discomfort, I choose to love, honor, and accept myself. Top of Head…I deeply and completely love and accept myself and choose to embrace my evolution. Many of my friends and followers already know that I am intrigued by the Dalai Lama. I was privileged to hear him speak in person once and have been very moved by most of his interviews and books. What I have found most compelling is the apparent congruity between his teachings and his life. 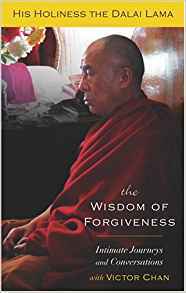 The Wisdom of Forgiveness: Intimate Conversations and Journeys by His Holiness the Dalai Lama and Victor Chan describes this congruence beautifully. The Dalai Lama teaches about emptiness, interdependence, and forgiveness. He speaks specifically about forgiveness for those who have treated you cruelly or unfairly. In his case, he speaks about forgiving the Chinese people who caused his exile. The concepts in this book are meaningful all of the time, but seem more so during our current political and social upheaval. Whether you are Buddhist or not, check it out. This book is a prequel of sorts to the Peaceful Warrior books. I was quite excited when the book was announced and I haven’t been disappointed. I’ve now read it multiple times. Beyond his exceptional ability as a storyteller, Dan Millman succinctly captures the essence of our modern yearnings for lives that make sense, embrace sanity, and cultivate warriors. The book is set in Tsarist Russia and follows the life of Sergei Ivanov from early childhood through his adult years. He is the one who is called Socrates in the other Peaceful Warrior books. 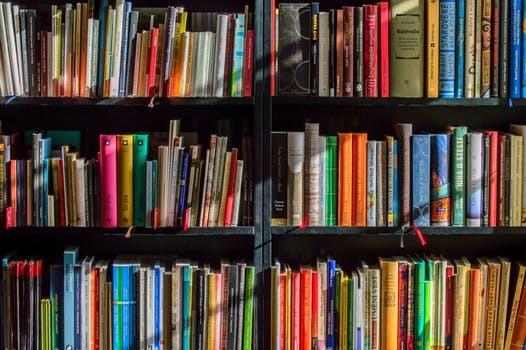 there is a blend of culture, tragedy, violence, mysticism, and martial technology that keeps the reader fully engaged no matter what their preferred genre. 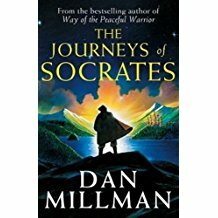 More than just a novel, The Journeys of Socrates can be viewed as a parable or metaphor for living in today’s complex world. Sergei learns many lessons (most of them the hard way) and they have definite application in our current society. For more information about Dan Millman’s work check out www.danmillman.com. Who pushes your buttons? Do you like the way that you respond when your buttons get pushed? 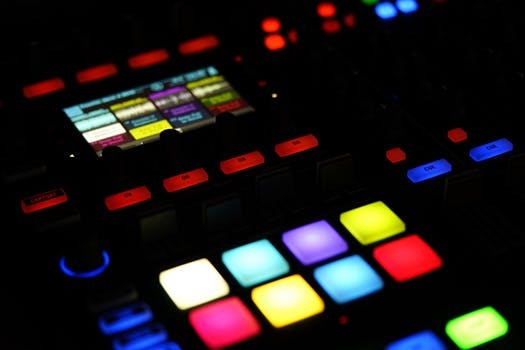 Tap along to reprogram those buttons and your responses. Does that statement scare you a little bit? It did me. I noticed that statement in Jump Ship, a book by Josh Shipp. I’ve mentioned this book in a few different posts. What the author was speaking about was getting real with yourself about who you are. He considers this an essential task for becoming successful in life. The question one must ask is “who am I?” The answer needs to be honest. The question isn’t very difficult, but the naked answer sure is. When you first consider the question you may have some ready-made answers like “I’m a mom”, “I’m short”, “I’m Caucasian”, or “I’m a doctor.” I would argue that these are just the roles you play. 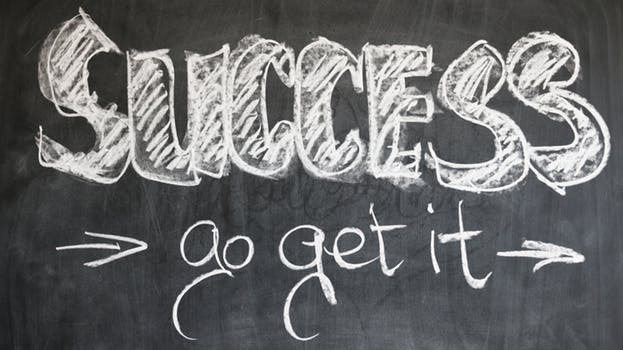 Other people come up with answers that include what other people have said about them like “strong-willed”, “efficient”, “lazy”, or “beautiful.” That may not be who you really are either. What are you afraid to let other people know about you? What brings you the most pleasure? You might be wondering why this is so important. Consider this. Suppose that I want to make chocolate cupcakes. I have my ingredients all lined up to make them. Unfortunately the canister labeled sugar actually contains salt. What will happen to the cupcakes? You can be sure that I’ll be unhappy with the end product. In life the same thing can happen. If we do not see ourselves with accuracy – confronting that naked identity – it can be difficult, if not impossible, to get the end result we desire. We must know what “ingredients” we bring to the table. So, if you dare, confront your naked identity and get “cooking”!